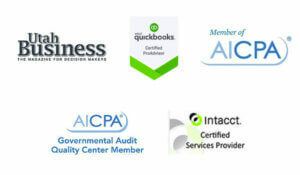 As a public accounting firm, HintonBurdick has a peer review every three years. Another accounting firm comes in and evaluates our performance on various assurance projects. This offers current and potential clients a great opportunity to see how well we are performing as a firm. We consistently receive the highest score possible on our reviews. The results of our latest peer review are available here.